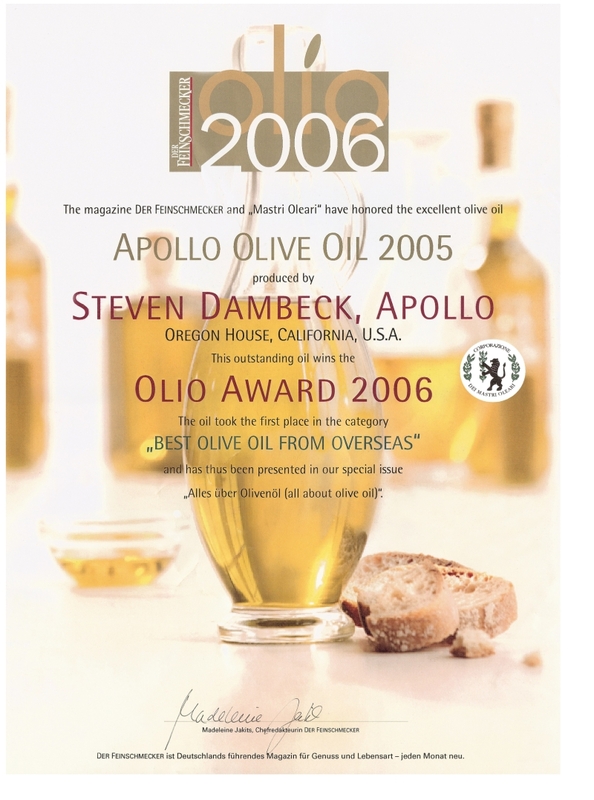 Apollo Olive Oil was founded in 1999, with the first commercial production of about 800 bottles two years later. Since then friends and family, who have known each other for decades, make up the backbone of Apollo Olive Oil, working together in a way that defines our company. Each of us became a partner in the company at different times – the Stefanini family – Gianni and Diana, in 2002, and Steve McCulley in 2005. Our vision is based on working towards excellence, promoting health, and rediscovering the pleasures of good food and dining together. Excellence is a reward in itself, and we take pride and pleasure in the challenge of achieving it. Promoting health is what inspires us to pursue the maximum extraction of antioxidants in our oils. 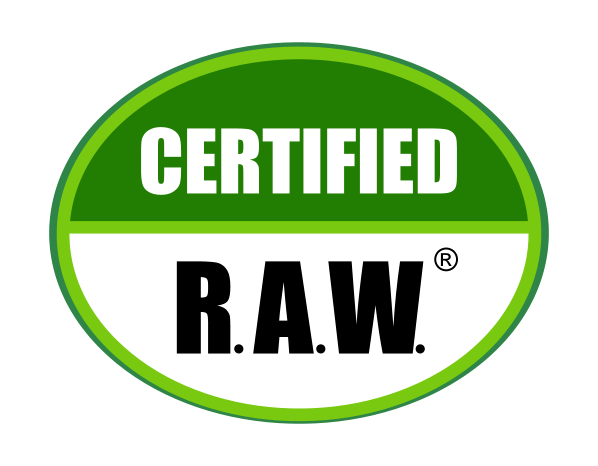 A similar valuation for healthy conditions is the basis of our low-impact organic farming practices. Food, happily prepared and shared, and attentively enjoyed, builds much more than healthy bodies: it nourishes pleasure, presence and friendship. With our strong focus on producing the highest quality oils, in 2005 our path led to Marco Mugelli, one of the top figures in the world of olive oil. For over 20 years, he had extensively studied all the aspects of quality olive oil production, and then collaborated with TEM, an engineering firm in Florence, Italy. Together, they developed The Cultivar, a unique olive mill capable of extracting the maximum flavor and nutrition from olives. This was just what we were looking for. In 2006, with our own Cultivar mill, the polyphenol levels of our oils were nearly three times the common value for Extra Virgin oils. Not only that, but Apollo Olive Oil was found to be among the top 10 olive oil producers in the world at an international competition, judged by a prestigious panel. Since then, our oils continue to be awarded Gold Medals, Best of Class, and Best of Show in the most influential international competitions. We are fortunate to farm three beautiful and unique orchards located in the high Sierra foothills. These orchards were planted decades ago with more than twenty different varieties, many of which are unique to California. The different oils from these French, Italian, Spanish, Greek, and Tunisian varieties give us a broad palette of flavors to work with for blending our Mistral and Sierra oils, and are selected for our Gold Series of single varieties. Since 2011, we have also been fortunate to have the help of a highly experienced consultant, Antonio Isern, who has been working with olive orchards for more than 60 years. Under his direction, we have greatly improved the vigor and productivity of these orchards, using low-impact, organic practices.